I’ve been out for a while…actually went on a vacation. That’s right, I went back home! 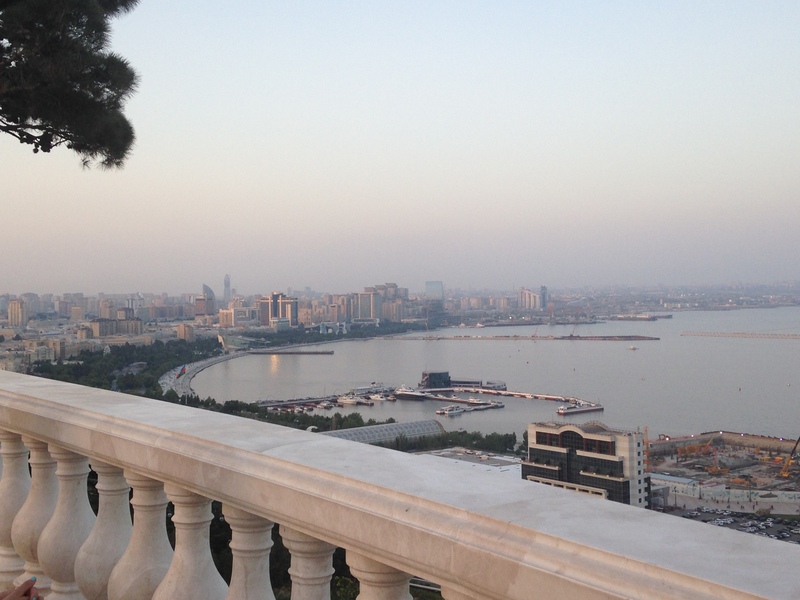 It’s been 8 years, and I finally went back to Azerbaijan! It was great, I saw my relatives, my city, had some fun, ATE SOME FOOD. I came back inspired to cook even more Azeri food. So I am gonna take my inspiration and get to cooking. Stay tuned!